Today, we discuss the place of formalization and theory, and how we should be starting from the position of discovery rather than trying to fit every problem to a pre-existing theoretical formula. Today's sponsor is Codeship, a hosted continuous integration platform. 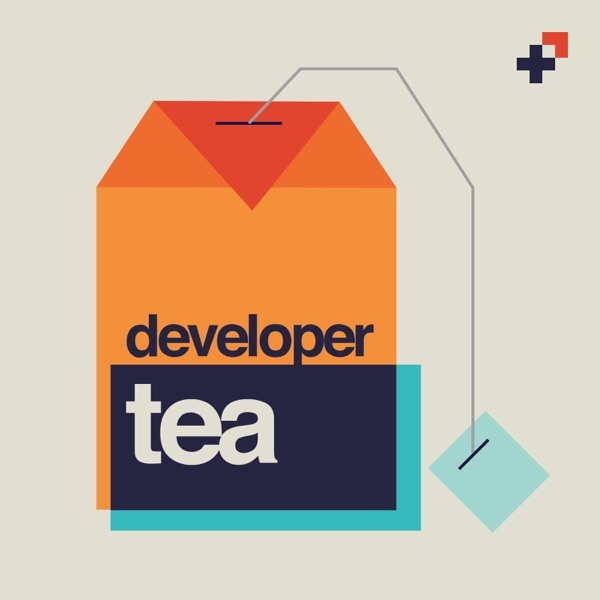 Get started today at Codeship.com, and use the code developertea for 20% off any plan when you choose the premium plan!